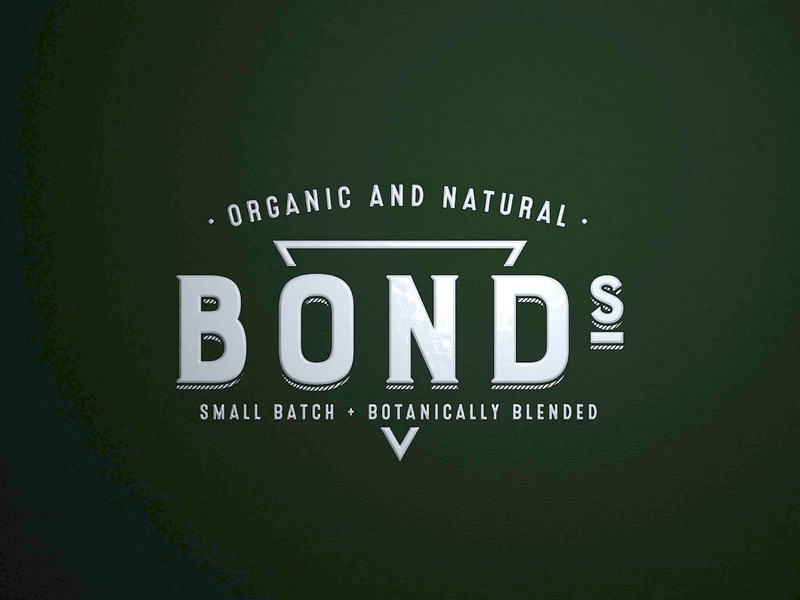 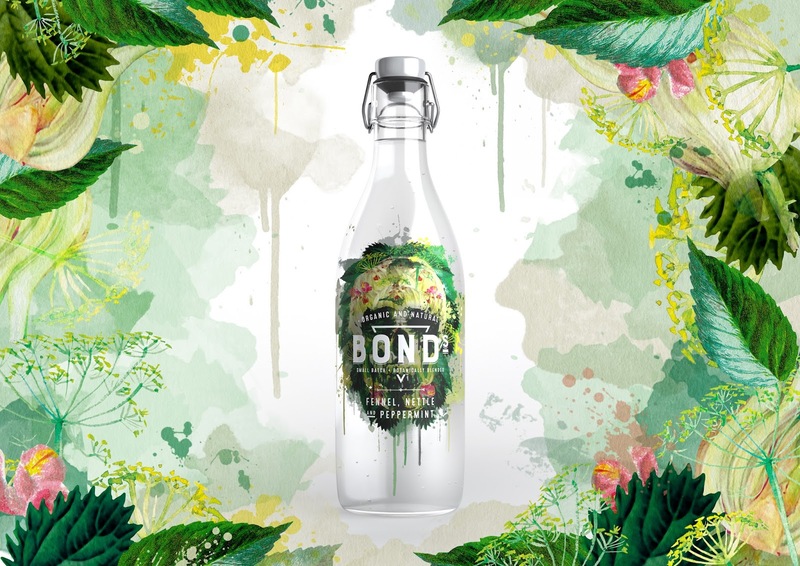 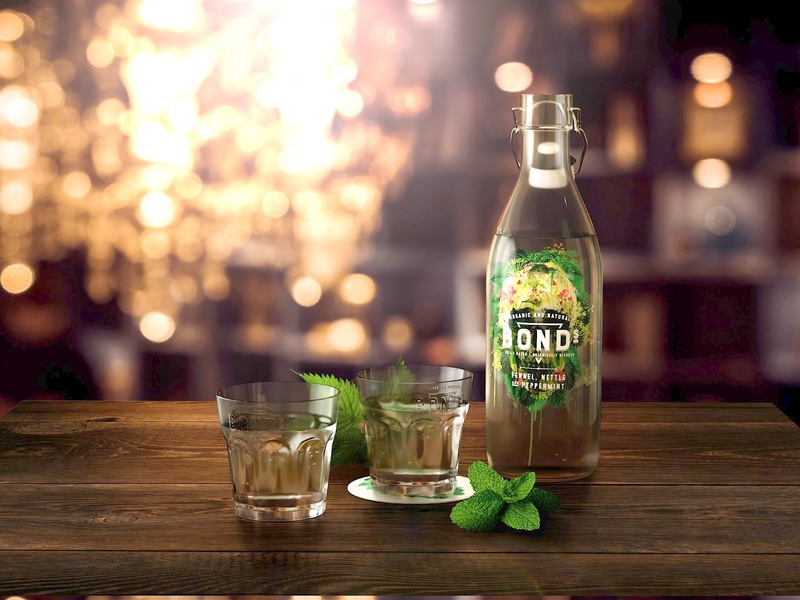 Although, a soft drink The Bonds example takes a leaf out of the exciting gin category, its skull illustration comprised of the botanicals creates a new sophisticated savoury tipple to appeal to the adventurous consumer looking for a taste alternative to sugary soft drinks with a bold personality and beautifully exciting packaging they can show off to visitors. 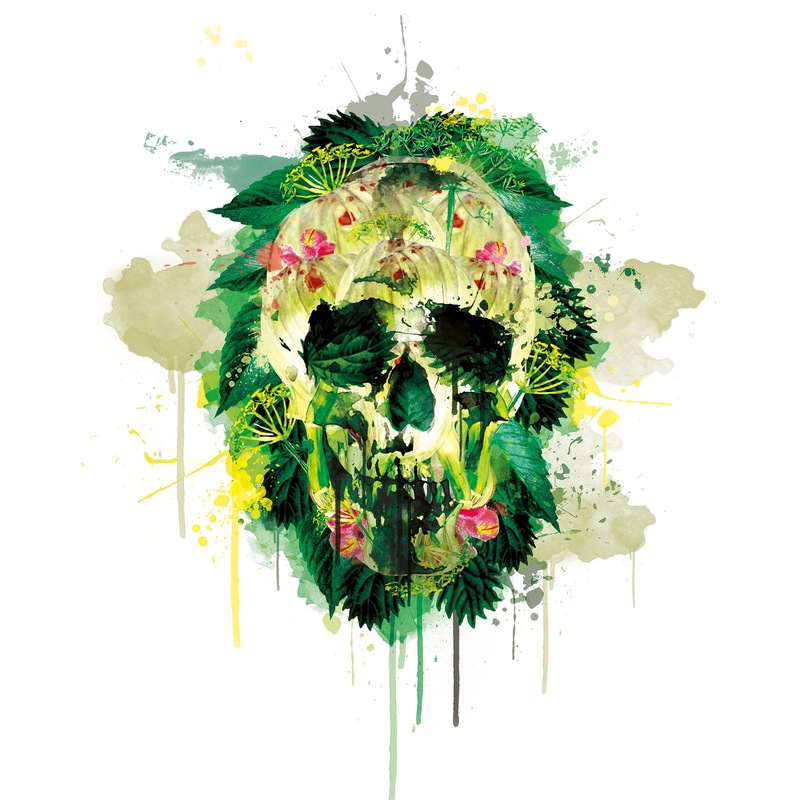 Organic and natural, Bonds blooms with intrigue bursting from an edgy skull motif that is layered with an elegant palette of florals and botanicals. 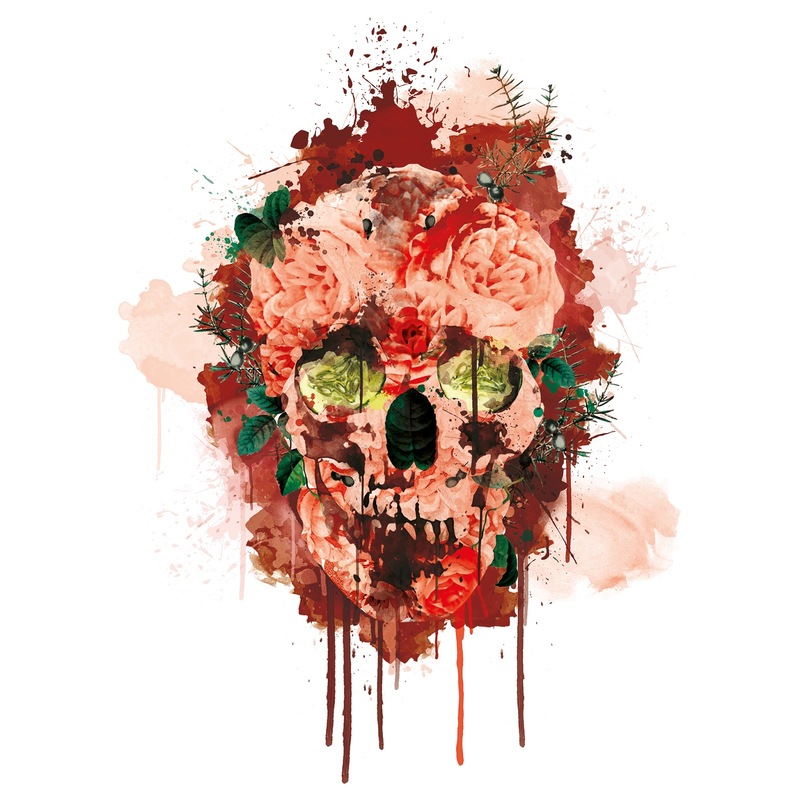 The Cucumber, Rose and Juniper flavour shows a glowing skull, using striking illustrations that are disrupted by splattered and dripping paint.